Skills and Drills for you. 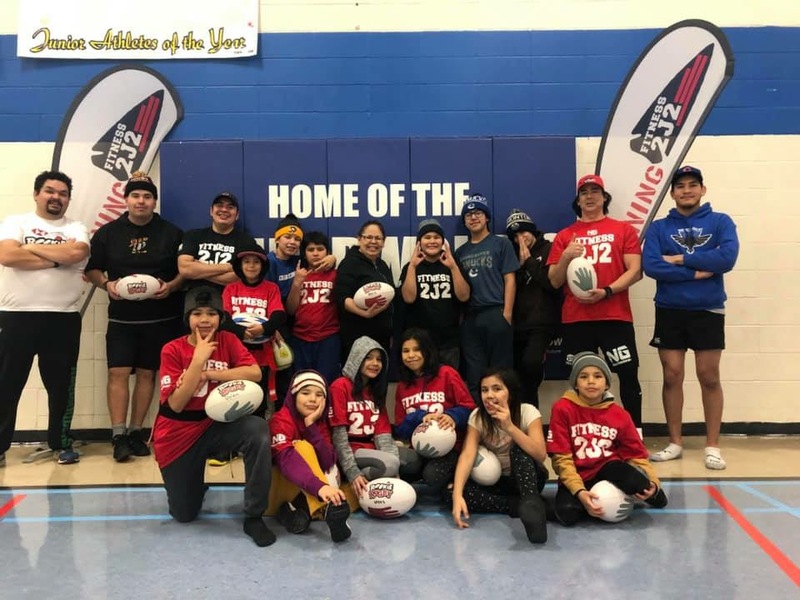 SandyBay FN & Pelican Narrows FN 5&6 Jan 2019 Learn Rugby for youth. 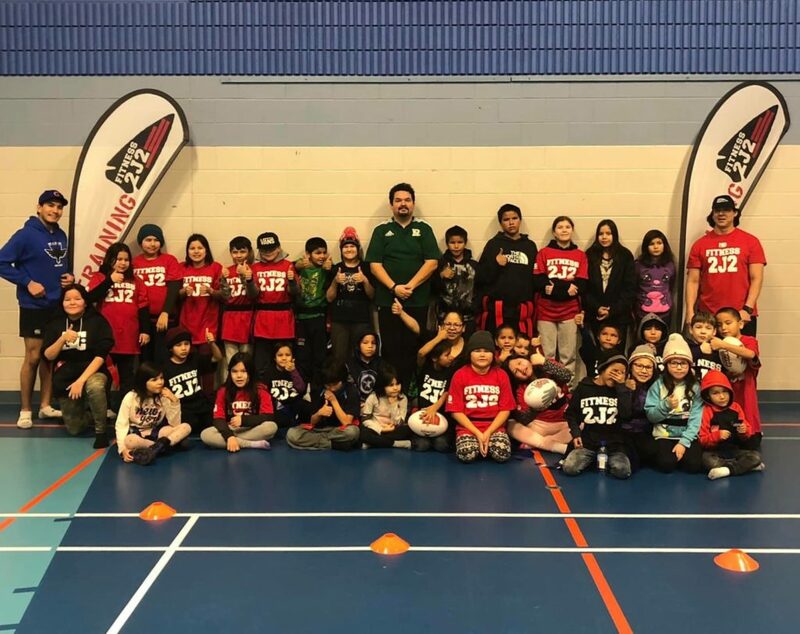 NSCRD and Sask Rugby are looking for youth interested in learning to play the game of flag Rugby. 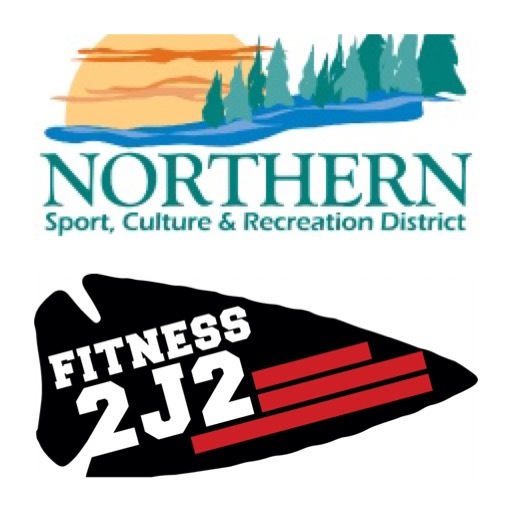 We will be in the communities for mini-camp’s, come out for some fitness and fun. 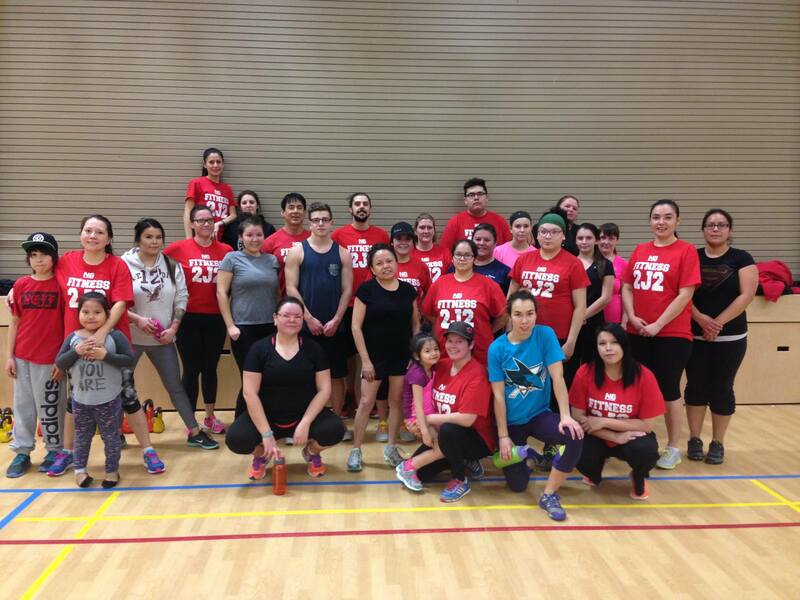 Earn a NeechieGear/2J2 training t-shirt, ball caps, and healthy snacks. Based on the Rookie Rugby program the game of 7’s. Get in touch with us and send some basic info about you.